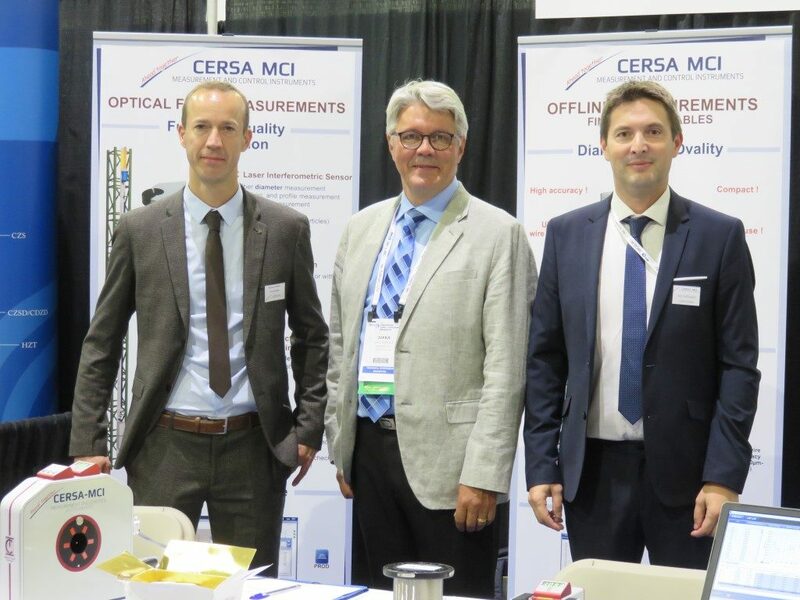 CERSA wil exibit at Interwire from may 14th to 16th 2019, USA, GA Atlanta, Georgia World Congress Center, booth 216. 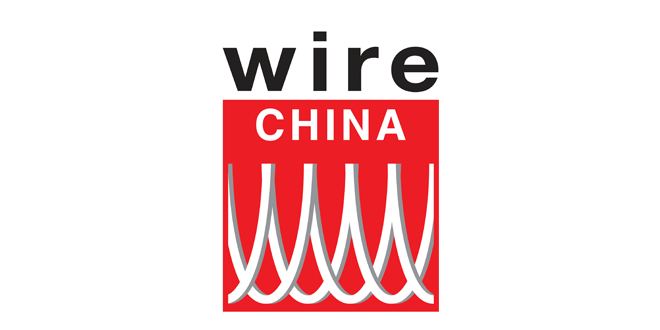 More than 400 exhibiting companies are expected to showcase the latest products, developed technologies, and services available in the world for the wire and cable manufacturing industry. Our LDS sensor equipped with WSR (wire rotation), Foot Pedal and Label Printer dedicated for off-line measurements. A dynamic workshop equipped with our LPS sensor for diameter and lump&neck detection, plus one SQM sensor for surface defect detection. 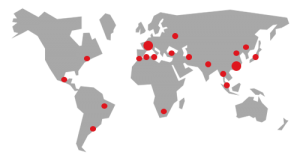 Our range of gauges dedicated to inline quality measurement for optical fiber. Each located on a scale model of drawing fiber. Don’t hesitate to visit our new website www.cersa-mci.com for more details on our large range of measurement gauges. We will be pleased to welcome you and show you our measuring solutions. 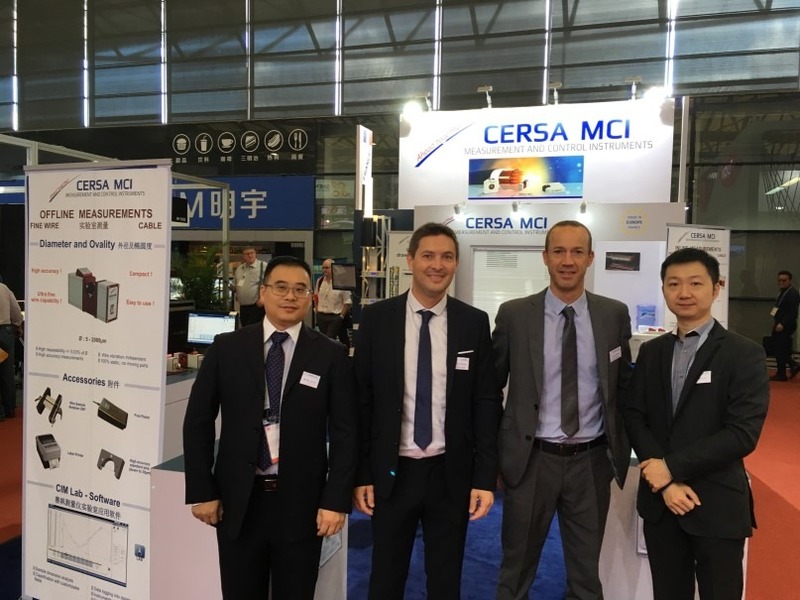 CERSA-MCI will expose at Wire Fair 2018, China. Come and meet us !